Art is an element that follows the ebb and flow of public taste. 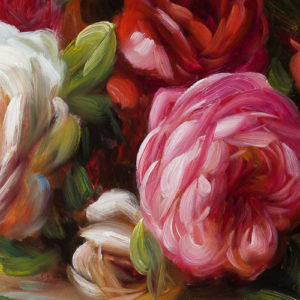 At overstockArt.com we carefully watch the changing popularity of artists by analyzing the views and clicks of our customers. Currently, these top 5 artists are what our visitors show the most interest in and we couldn’t be more pleased. 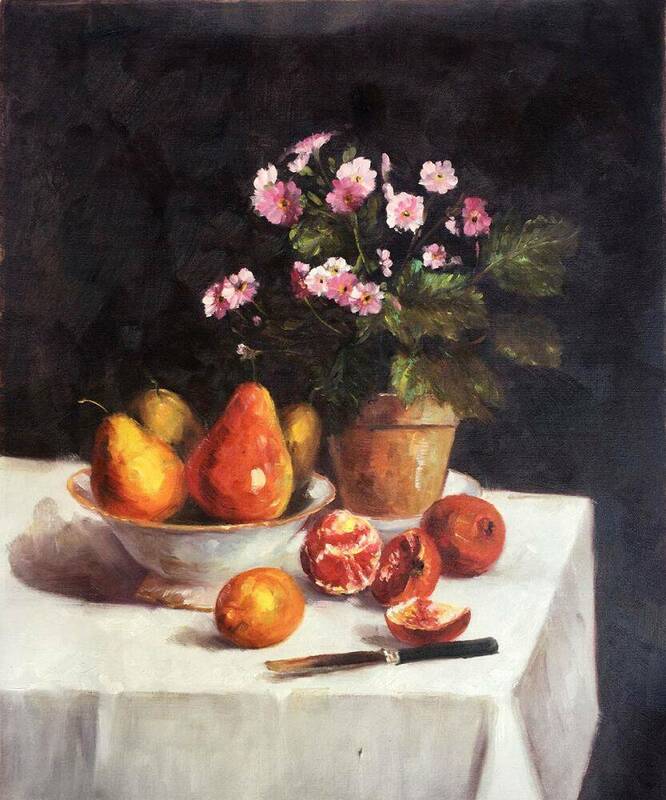 Please take a look at some of the painters receiving a lot of attention in the new year. 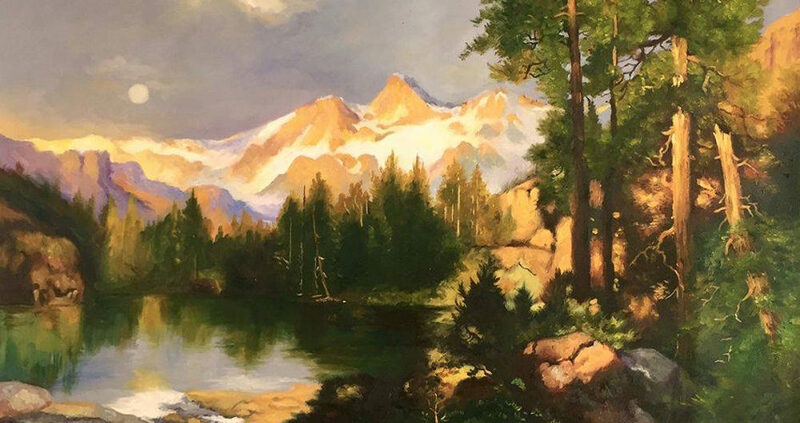 Thomas Moran was a painter from the Hudson River School art movement during the 19th century and became well known for his landscapes of the American West. 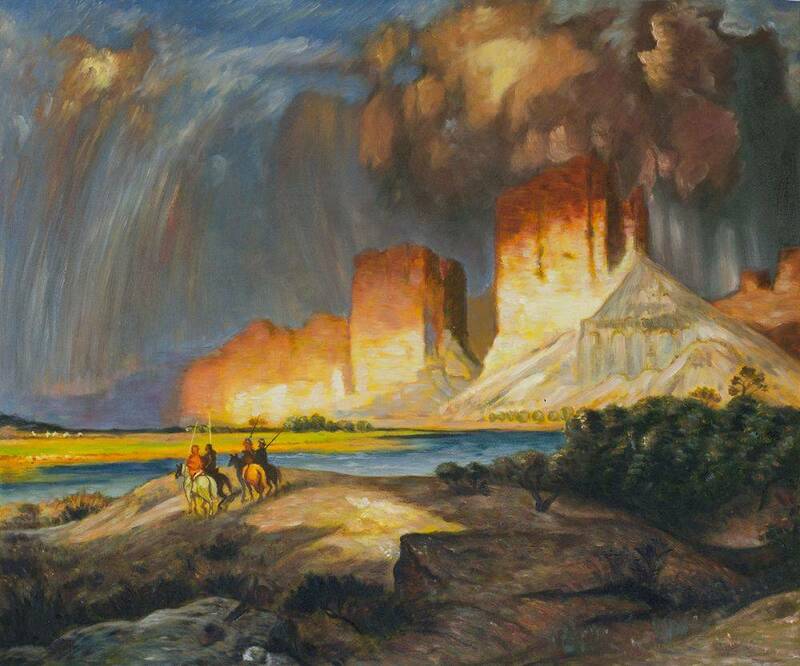 His art often featured the Rocky Mountains, thus creating the Rocky Mountain School as his own style. While working as an illustrator for Scribner Monthly, Moran embarked on an expedition to explore and capture the beauty of the American West, especially the Yellowstone region and his contribution helped create Yellowstone National Park. Today his art is highly regarded as an American legacy with pieces hanging in the White House. 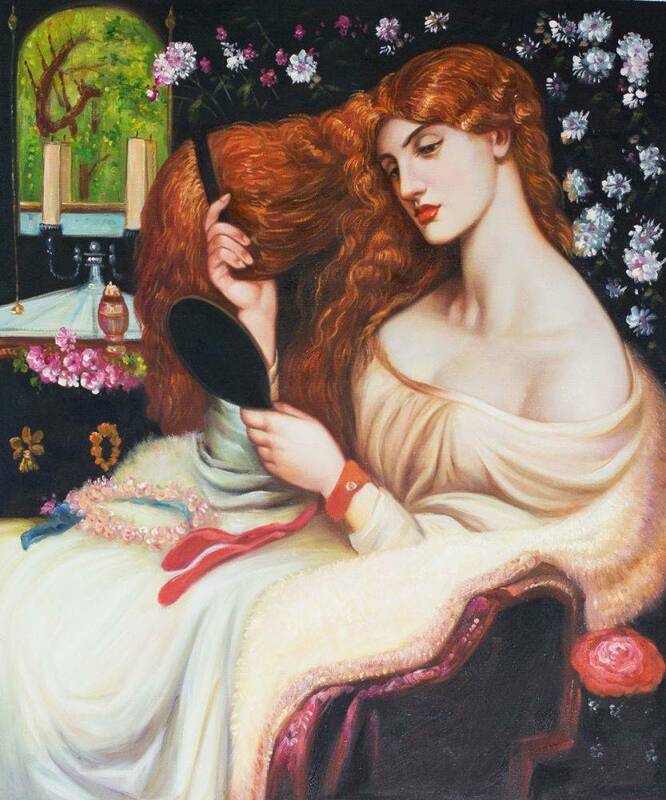 Dante Gabriel Rossetti was a member of a prominent British family, who was also one of the founders of the Pre-Raphaelite Brotherhood art movement in 1848 along with two other members. His art was known for a sensuality and medieval quality that appealed to a broad audience, even to this day. Part of that came from the close personal relationship he often had with his models, and this reflected in his depictions. 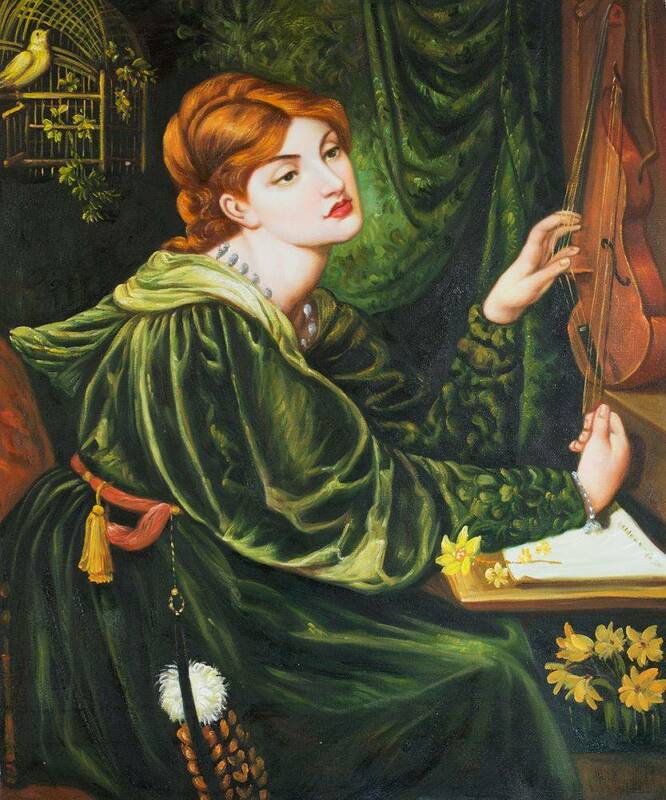 His female portraits are especially fascinating to observe and are able to evoke a strong romantic energy. 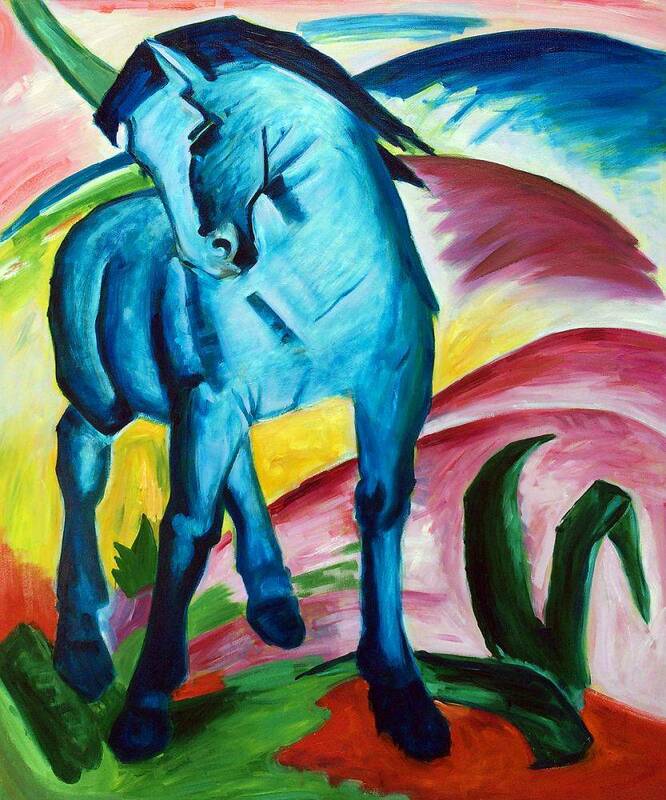 Franz Marc was a German painter who was influential in the development of German Expressionism as an art movement. 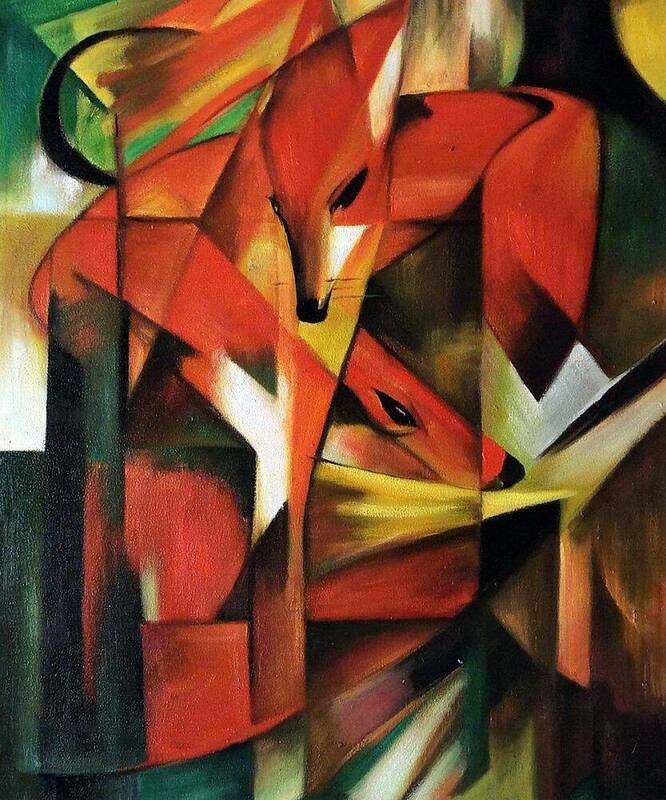 His work often depicts animals painted in a surreal fashion that is meant to evoke emotion from the audience. He chose to use bold, bright colors and sharp lines that capture the essence of his subject more than the specific detail. His art was able to reach popularity and acclaim from his peers during his time, finding praise from everyone but the Nazi army who considered his work “degenerate.” Marc served in the German army and was killed in battle during World War I, but the love of his art still lives on around the world. 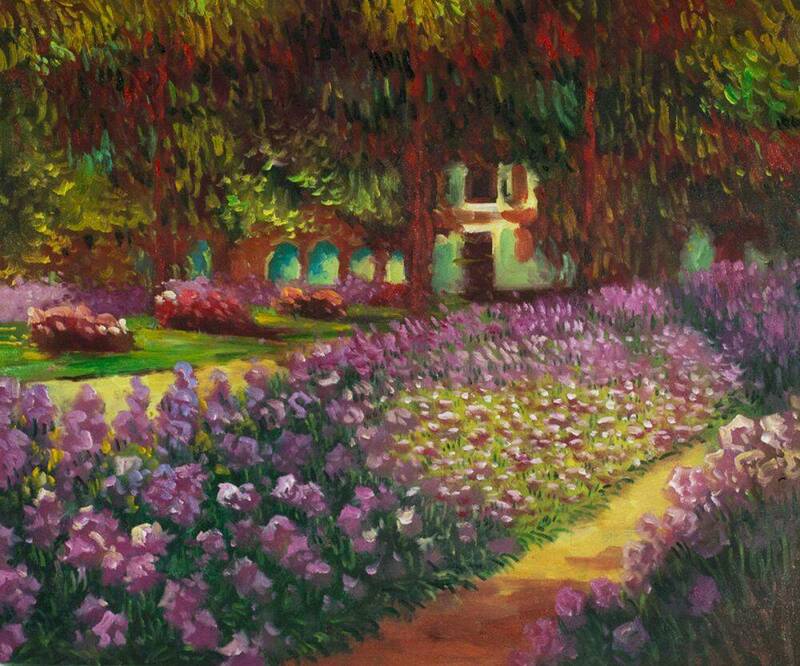 Claude Monet is an Impressionist painter known for capturing the beauty of rural France in his landscapes. 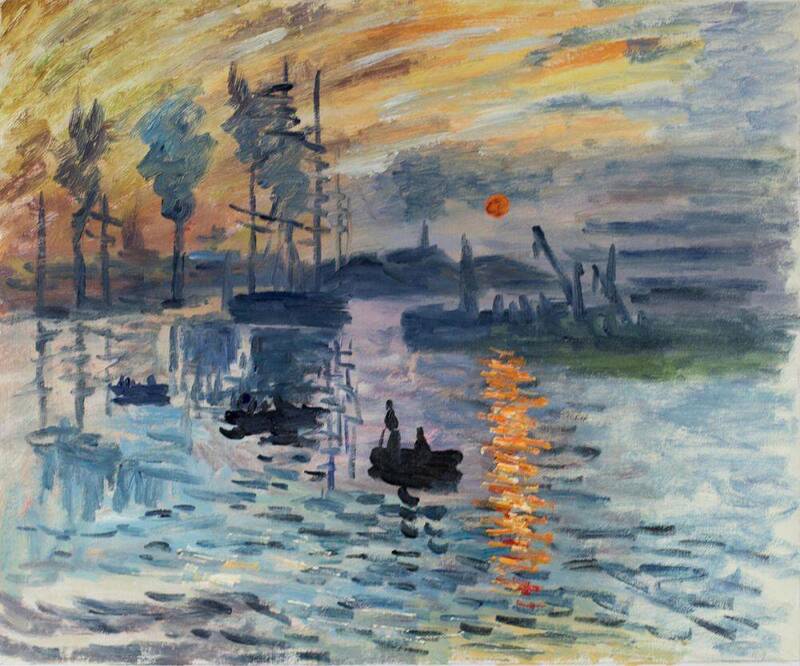 As one of the fathers of Impressionist painting, Monet even created a piece called Impression, Sunrise that inspired the name for the movement. 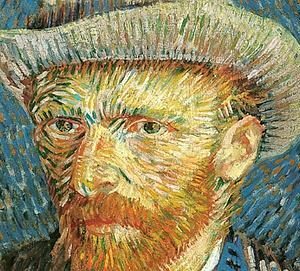 His use of blurred lines and broad brush strokes, combined with changing light effects, helped define the movement that has become a favorite in the art world. 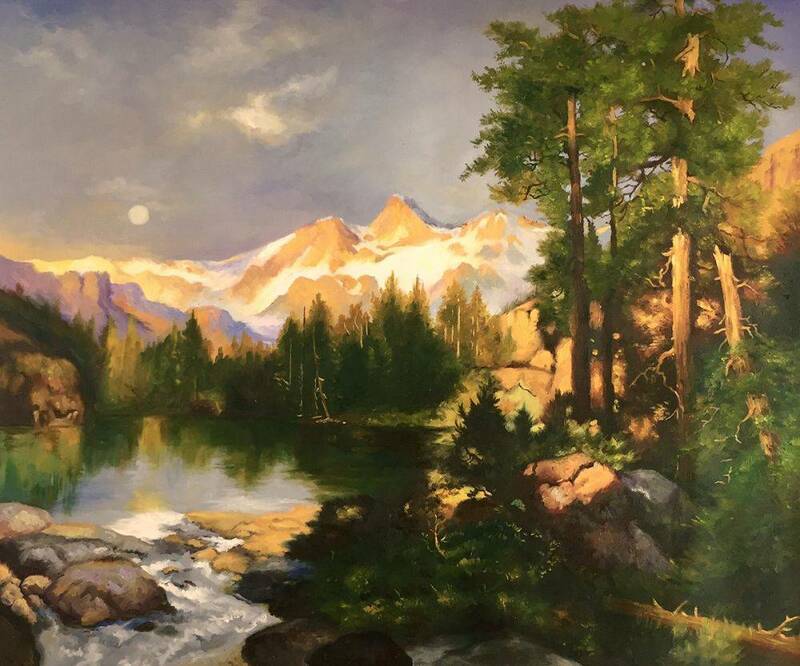 Painting the same scenes in different light to create a variety of effect is one of his signature techniques and provides a collector with a broad selection to choose from. Henri Fantin-Latour was a French artist known as being a conservative in his art style. Although he studied by copying the great masters found in the Louvre, his own personal style does not easily fall into just one category, it has since influenced the Symbolist movement. 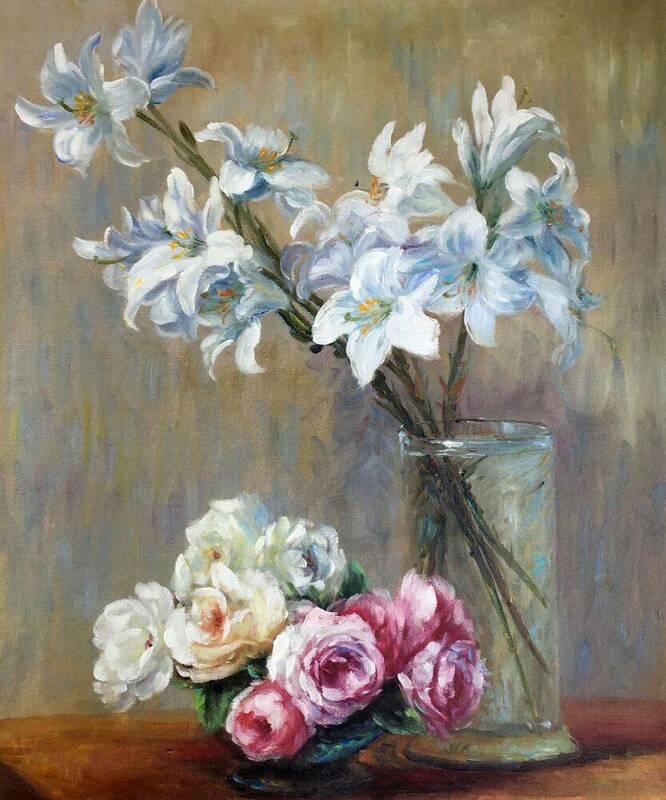 His flowery still life paintings are what he is most famous for, though at the time they were more popular in England than his own country. The level of realistic detail in each petal and leaf is astounding, even when looked at up close. 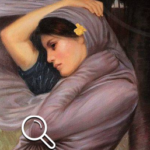 Often his art has been referenced in other works, such as music and literature. Hopefully, this list has given you an idea of the direction this year’s style is going and sparked your own creativity for something new in your space. As preferences change, so will the list of trending artists. It will be exciting to see who might be on our list of top artists at the end of the year. The undisputed leader of the Fauve Group, and regarded as one of the great formative figures in 20th-century art, Henri Matisse was a master of the use of color and form to convey emotional expression. 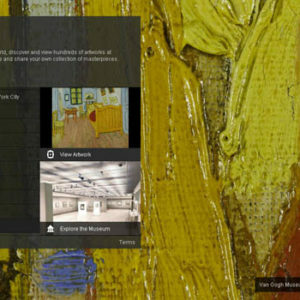 Google Art Project – For Art Lovers Everywhere!